The Black Effect. 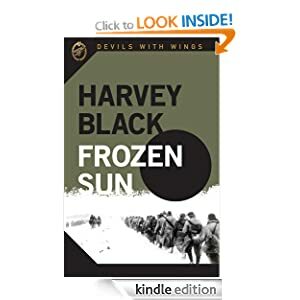 Available on Kindle. The Black Effect. The day the Cold War turned Hot. 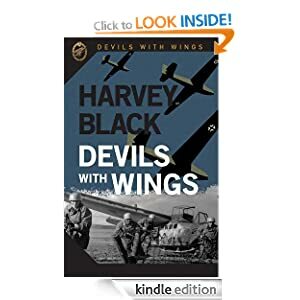 ‘The Black Effect- now available on Kindle! Their answer: the capitalist West. On the 5th July 1984, the Soviet Union and the Warsaw Pact launched a massive preemptive conventional strike against the West, sending the NATO forces reeling. The first novel in my ‘Cold War’ trilogy, The Red Effect, published by SilverWood Books, is also available. Thoroughly enjoyed writing it, as i do with all my novels. 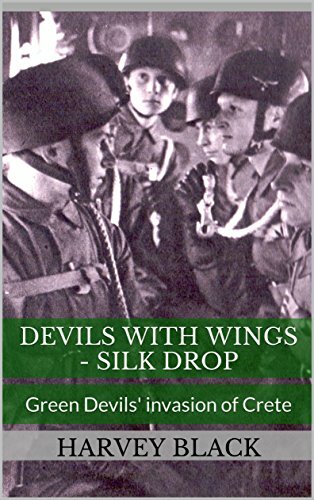 There will be three books in total, covering the hypothetical invasion of West Germany, the Federal Republic of Germany, by the Warsaw Pact in the mid 1980’s. 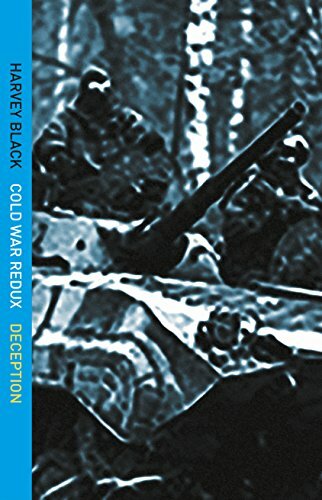 Book 1, ‘The Red Effect’, encompasses part of the intelligence build up leading to the initial Warsaw Pact strike against the NATO forces lined up against them. The purpose of the next few posts is to give the reader some additional background information to enhance their reading experience. ‘The Blue Effect’ is already poised at the tip of my pen…..It will be bloody and longer, finishing off my Cold War trilogy with a bang! ← Cold War Kit. Part 5. Lynx Helicopter. Scottish Regiments were, and still are, very much a part of the British Army……the trilogy is not over yet.